THIS IS AN INCREDIBLY RARE OPPORTUNITY TO OWN A 4 BEDROOM, 3 BATH, OCEANFRONT, SOUTH FACING, END UNIT SUITE ON THE 17TH FLOOR! 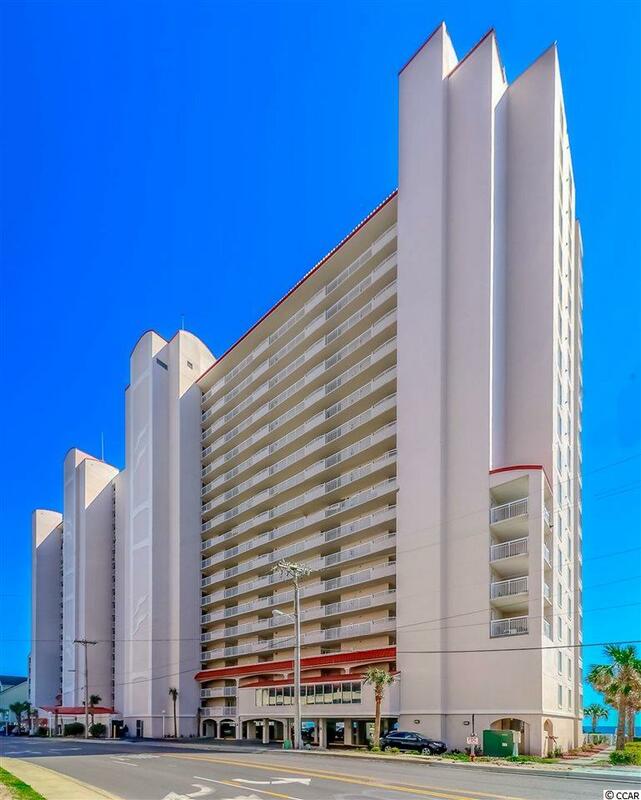 This unit has WINDOWS GALORE AND GORGEOUS FULL OCEAN VIEWS FROM 3 OF THE LARGE BEDROOMS! 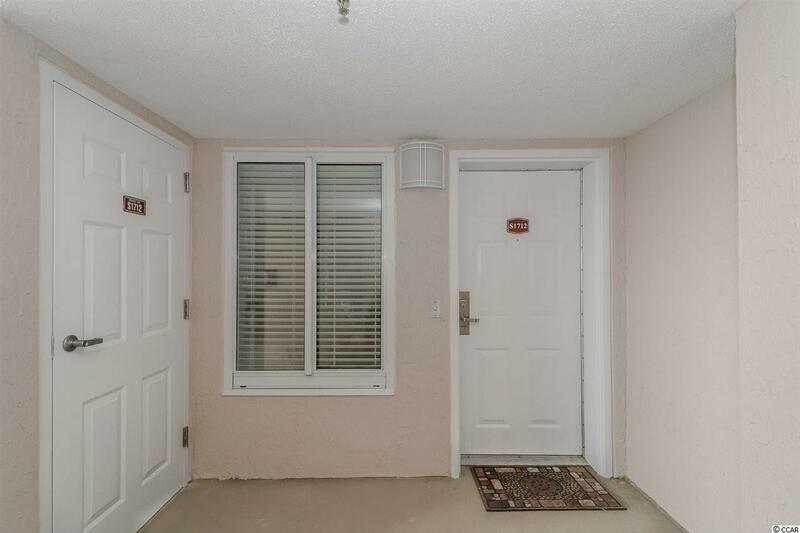 CONDO HAS NEVER BEEN RENTED! ORIGINAL OWNERS! RARELY USED!! SOLD FULLY FURNISHED! GIANT WRAP AROUND BALCONY! 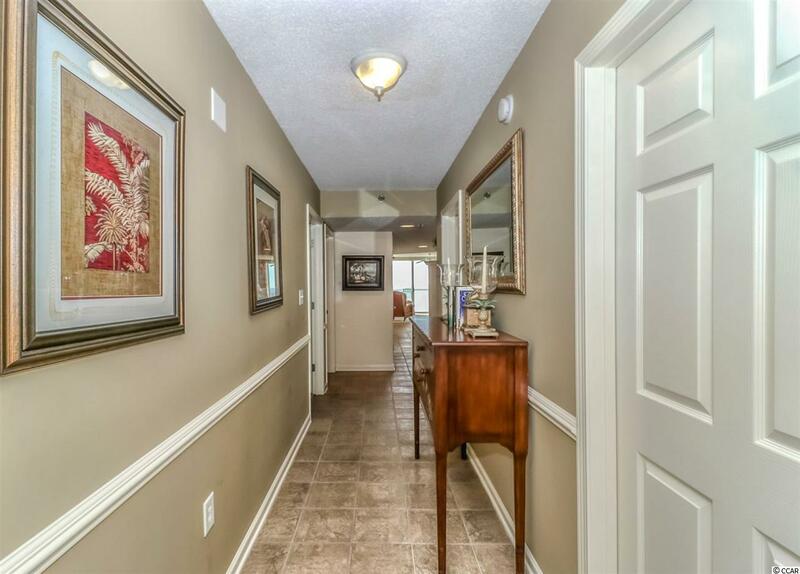 HVAC NEW IN 2015, NEW WATER HEATER IN 2019, FRESHLY PAINTED, SIDE BY SIDE WASHER/DRYER AND ALL APPLIANCES INCLUDED. NEW GARBAGE DISPOSAL. Enjoy the open and spacious layout, plenty of storage, separate garden tub, double sinks, BUT MOSTLY THE BREATHTAKING VIEWS! Crescent shores offers indoor/outdoor pools, lazy river, fitness center and MORE! 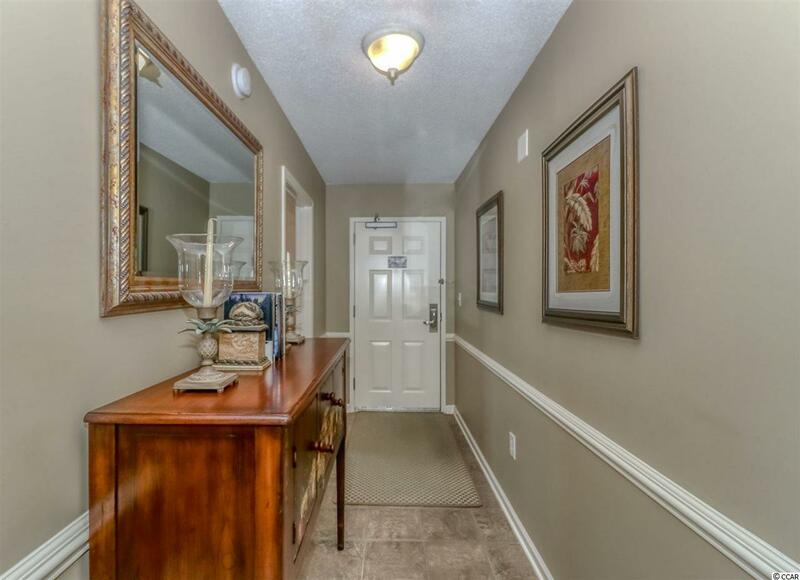 All centrally located in North Myrtle Beach. Contact the listing agent for more details!